The third volume of the Kensington Chronicles Series. 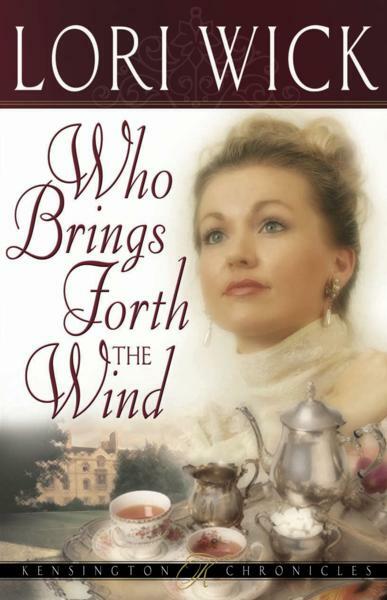 Who Brings Forth The Wind by Lori Wick was published by Harvest House in January 2004 and is our 28530th best seller. The ISBN for Who Brings Forth The Wind is 9780736913232. Be the first to review Who Brings Forth The Wind! Got a question? No problem! Just click here to ask us about Who Brings Forth The Wind.